Due Process in Criminal Cases – People present in the United States have many, many rights against interference from the government. We say “people present in the United States” because constitutional protections apply to citizens, tourists, and anyone else present in the U.S., even though the process might not necessarily be exactly the same for every category. One of the rights that we have is the right to Due Process. In this blog, we will talk about Due Process; specifically, what it is, what it means, and where it comes from. This is intended to provide information only and would be a very poor substitute for the advice and counsel of a criminal defense lawyer. Black’s Law dictionary defines Due Process here. The definition contains a lot of words that you should feel free to read, but simply put…. Due Process is a legal requirement that the state or federal government must respect the liberty rights and property rights of individuals. This means that if the government is going to harm you in any way, it has to do so fairly and by following a series of rules and processes that cannot be skipped or ignored. We will provide more on this later. Where does Due Process come from? There is a Due Process Clause in the Fifth Amendment of the United States Constitution and Also one in the Fourteenth Amendment of the United State Constitution. The Fifth Amendment Due Process Clause originally only applied to actions of the federal government. The Fourteenth Amendment Due Process Clause made Constitutional protections in the United States Constitution apply to state governments as well. What does this mean in a civil law context? Gilles Law is a criminal defense law firm located in Charlotte, North Carolina. As such, we typically do not write many blogs on civil law topics but this is sort of an exception. Due Process applies to civil law as well as criminal law. For example, the government cannot seize your house in order to build a highway without first giving you and opportunity to be heard in some sort of hearing. What is the process for ensuring Due Process happens? In a criminal law context, a criminal trial, the right to discovery, the right to select a jury the presumption of innocence, and the right to an attorney are all aspects of Due Process. 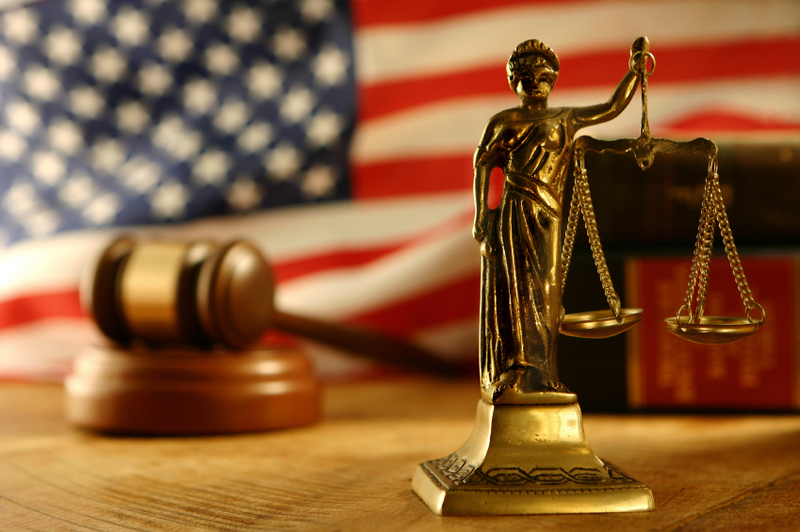 This is what hiring a criminal defense attorney is usually all about – to make sure that the government does not overreach or break the law with regards to criminal prosecution. If you have been charged with a crime, contact us. Whether it is looking for a constitutional violation or using some other strategy, we will fight for you!